A pitching machine is a valuable training tool for baseball and softball players of any age. By replicating the speed and trajectory of a real pitch, these machines can help ballplayers perfect their timing and hitting fundamentals. With so many on the market, choosing the best pitching machine to buy can be an overwhelming challenge. Read on to learn what you should look for in the best pitching machines and see our recommendations. Here are some pitching machine reviews of our favorite models. The Deuce 95 pitching machine from Heater is a mid-range model that combines value, versatility, and safety. As the name suggests, the Deuce 95 can reach pitch speeds of up to 95 mph. This two-wheel machine can also throw curveballs. With several points of swivel, the machine can replicate pitches from a variety of angles and is great for also practicing pop flies and grounders. This model comes with a 12-ball feeder, to help players train solo. The Deuce 95’s mechanics are also enclosed in a casing, helping prevent pinched fingers and making it one of the safer models. At just under $1000, the Deuce 95 is an investment, but not as expensive as other top models while still including many great features. For young ballplayers just picking up a bat and seeing live pitching for the first time, this model from Franklin is a great option. The Franklin MLB pitching machine is officially approved by Major League Baseball. It’s best for youth baseball players aged 6-12 who are working on timing and hand-eye coordination basics. The best feature of this model is the price: It’s currently available for around $20. It’s a way for parents to help their children get active and practice sports without making a major investment. Another great aspect of the Franklin pitcher is its portability, thanks to its small size and battery power. The one negative is the machine only works with special plastic baseballs that come with the machine. Advanced hitters that want to work with real baseballs will need to go a different route. 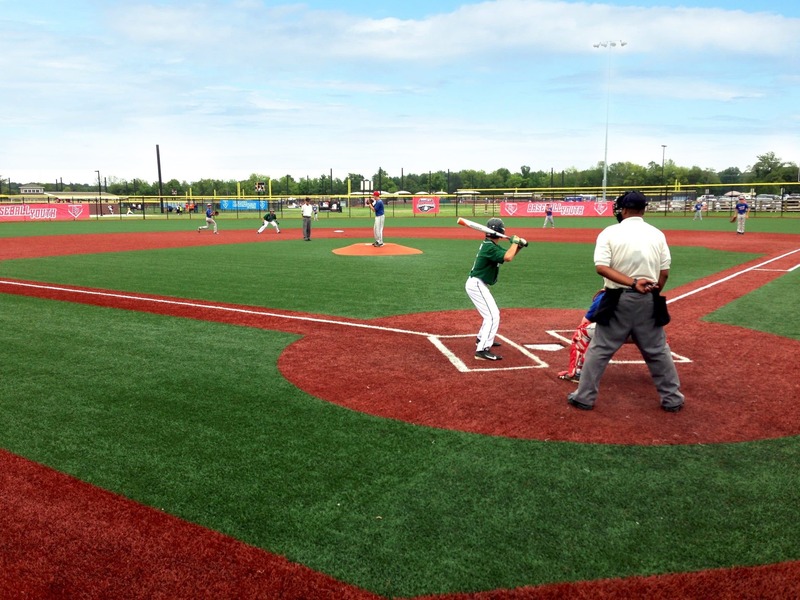 Do you have a young family with many children that play baseball and softball? The Blue Flame from Louisville Slugger might be perfect for you. The Blue Flame is the official pitching machine of the Babe Ruth League and Pony Baseball and Softball. This machine is manual, using a foot peddle and springs to launch. While requiring an operator, the machine can be used without a power source. The lack of mechanical parts also makes it lightweight and durable. Another advantage of the Blue Flame is its ability to use any type of ball: real baseballs, real softballs, and weighted training balls. This machine can also launch soccer balls and volleyballs, in case your family’s multi-sport athletes want to practice other sports as well. 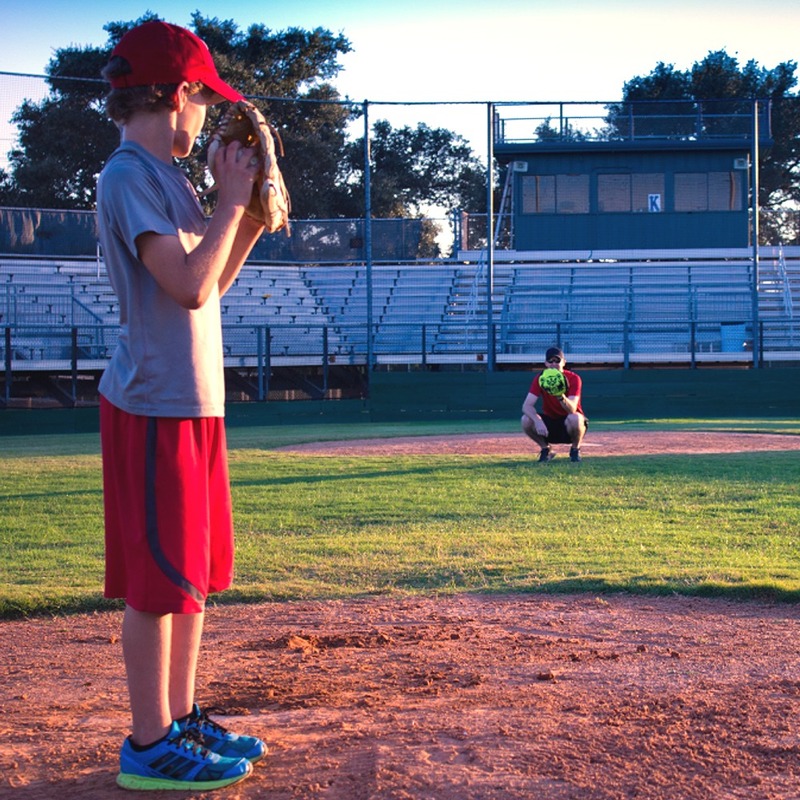 Before purchasing a pitching machine, you first need to consider a number of factors. Your preferences and needs will help you narrow your search. If you’re a parent buying the machine to help your own child train, you should think about where your child is in their baseball or softball career. If they’re just starting out and perhaps not committed to the sport long-term, you should refrain from buying a pitching machine or focus on a cheaper model. If your son or daughter has been playing for a few years and might want to play through high school or even college, a higher quality pitching machine is a better investment. You should also consider how many people will be using it. If you’re a coach buying equipment for a whole team to practice with, you’ll need a more durable model. More players mean more use, meaning more wear and tear on the machine. What Sport is it For? 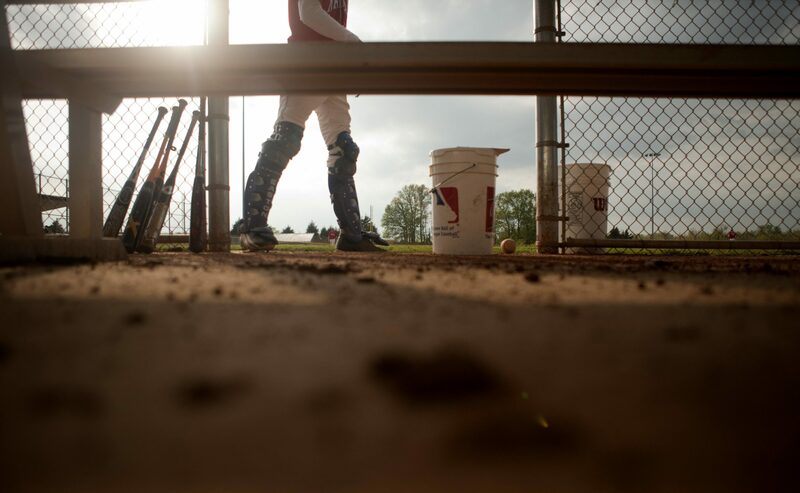 Pitching machines are used in two different sports: Baseball and softball. There are significant differences in how pitches are delivered in these sports. In baseball, pitchers throw overhand. In softball, they throw underhand. The best softball pitching machine will likely be specific to the sport. However, there are some that work for both. This difference results in different arm angles that change how a pitching machine should function for that sport. It’s important that you choose a pitching machine made for the sport you need it for. Some special combination models also allow you to use the machine for both. The lifespan of pitching machines can vary between a year or two or upward to 10 years. Pitching machines have many components, such as wheels, springs, and gears, that can wear out from use over time. In some cases, a single component can easily be replaced. But other times, the machines might develop a more serious problem that needs significant repairs. In general, the more expensive the model, the more durable you can expect it to be. Top-end models will also come with a longer warranty to help repair and replace any damaged parts. The most basic types of pitching machines for both baseball and softball will concentrate on one pitch: the classic fastball. As a straight and simple pitch, it’s the easiest for a machine to replicate. Pitch speed isn’t a massive concern when looking for the best pitching machine. You can adjust pitch speed for most models, and if you need to see a faster pitch than a machine is capable of, you can move the machine closer for a similar effect. However, as your players reach more advanced stages of their sport, they’ll start to see more challenging and deceptive pitches from their opponents. 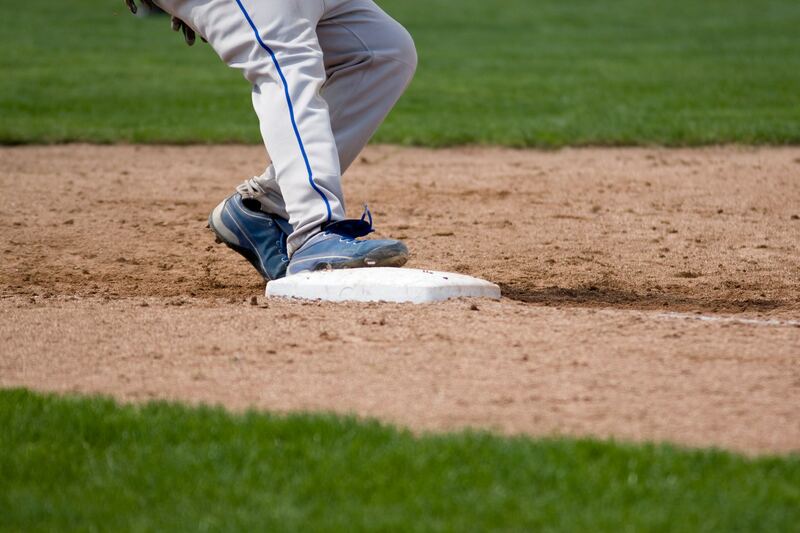 For baseball players, they’ll see curveballs, sliders, and sinkers. Softball players will see more dropballs and riseballs. In order to create the special movement on these pitches, machines need to be more complex with extra wheels. This can make them more expensive, but they’re also more valuable to your player. The best baseball pitching machine should have many speed options. The pitching machine will need a power supply to run the motor. There are two power options for your pitching machine: Corded and cordless. Corded machines plug into an outlet, while cordless rely on a battery. The benefit of corded machines is that they won’t run out of energy. However, you will require a wall outlet, which might mean you need a long extension cord if using the machine on a full field. Alternatively, you could buy a generator to use with it, although that means an additional purchase. Battery-powered pitching machines are more convenient and portable, as you don’t need to plug in anywhere. However, your practice time is limited by the battery life. Getting the best pitching machine is only one step in helping your players improve and develop their skills. For more help with training techniques, check out our guides for baseball drills and softball practices.